1. 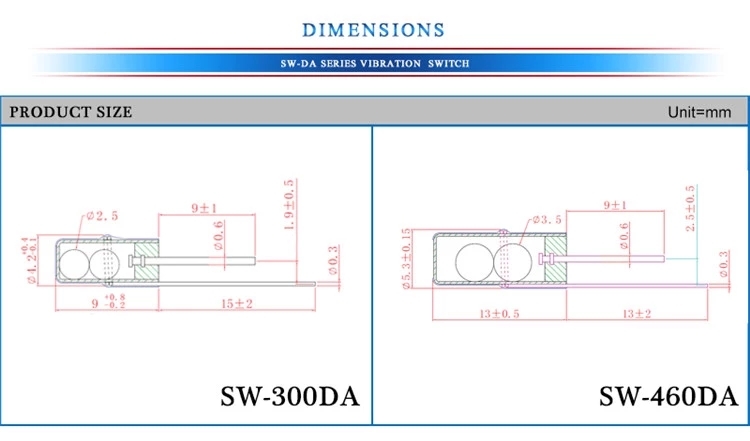 SW-DA series ball type single direction tilt trigger switch. 2. The product is in the non-conducting state when it is at rest. 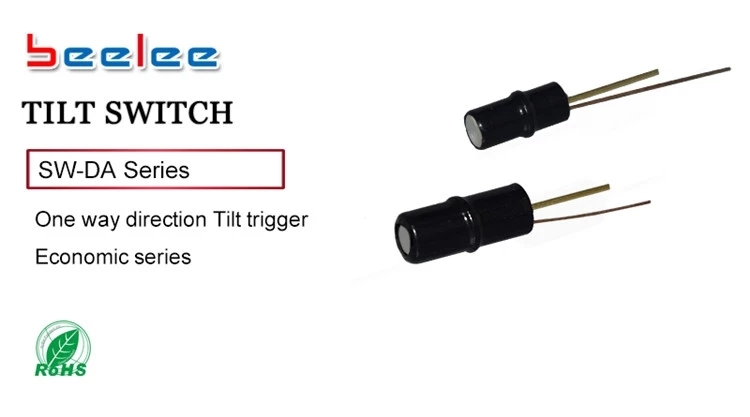 When the switch is tilted to the desired angle, the switch is switched to the ON state. The switch is not in the OFF state when the switch returns to the default position. 4. The switch is assembled using all environmentally friendly materials and passed ROSH certification.